Not sure where to start? 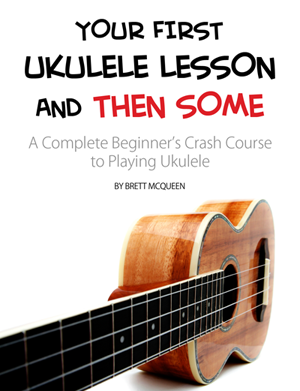 Grab the free ukulele lesson book. Not sure where to start? 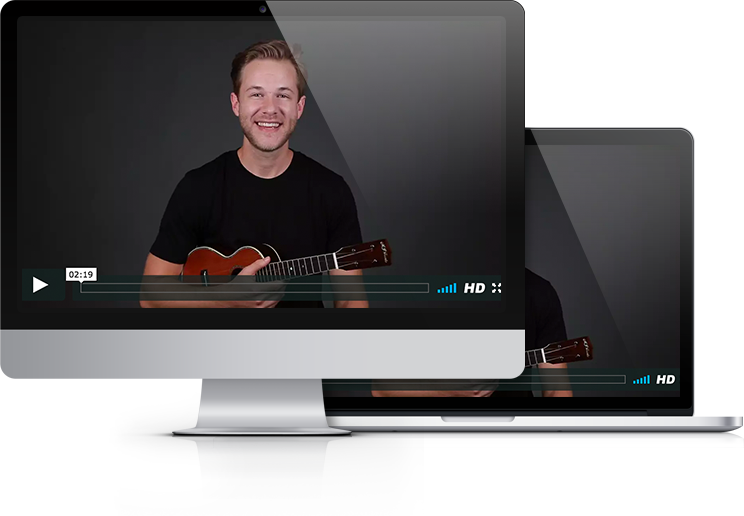 Join the free 14-video lesson course.